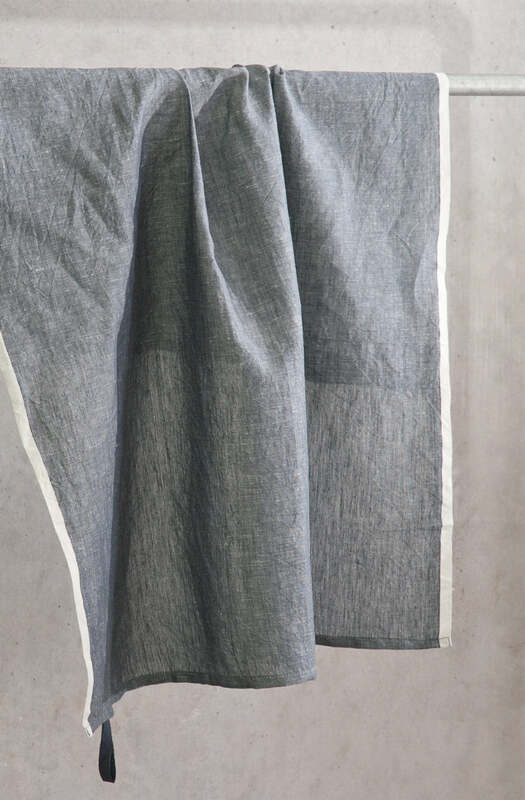 Extra generous in size, these ultra absorbent, 100% linen chambray tea towels are the perfect accessory for the kitchen. Each towel measures approximately 70cm x 85cm. Can be used as a tray cloth or food cover too.